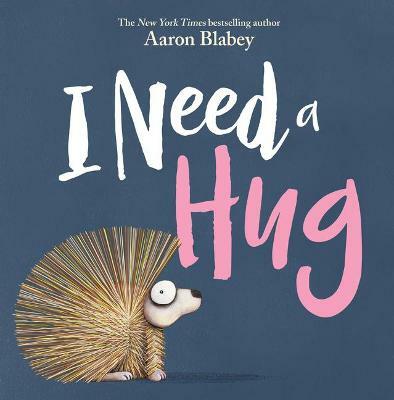 Everyone needs a hug in this new, irresistibly funny picture book from Aaron Blabey, the bestselling creator of Pig the Pug! In I Need a Hug, a tiny porcupine just wants a cuddle. All of the other animals turn him away because of his prickly spikes. But finally the porcupine meets an animal who's happy to hug -- a snake! 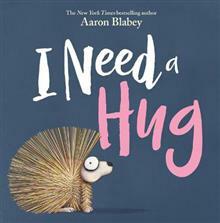 Rich with author-illustrator Aaron Blabey's signature rhyming text and unforgettably splendid illustrations, I Need a Hug is a sweet story about friendship and learning not to judge a book by its cover.